Polydor has behind-the-scenes footage for the new Take That single ‘Up All Night’, off the veteran boy band’s fifth studio album ‘The Circus’. 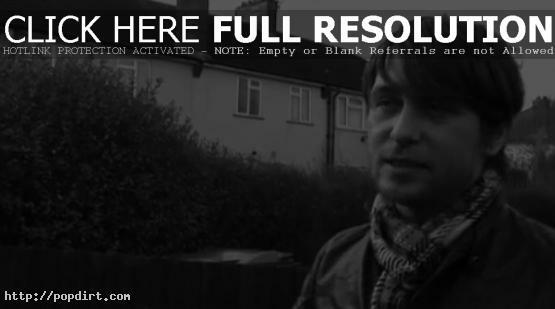 The Daniel Wolfe directed video features Take That performing at a street party. Watch the video, also featuring commentary from Gary Barlow, Jason Orange and Mark Owen, via YouTube below. Where is the video filmed for the song?